Fraud is against public policy in the State of California, and is not a foreseeable part of an employment relationship. The Lazar Court remarked there is a “public interest” in pursuing the “policy objectives” underlying an action for misrepresentations based upon Section Civil Code Section 1710, Lazar v. Rykoff, 12 Cal.4th 646, Cal.Rptr.2d 386. Green v. Ralee Eng. Co. 19 Cal.4th 66, 79, 78 Cal.Rptr.2d 16 also declared fraud an applicable public policy supporting a Tameny-styled wrongful termination cause of action. Solicitation of Employers by Misrepresentation. If you have been wrongfully terminated, or excused due to unhealthy work environments we can help you with your case. 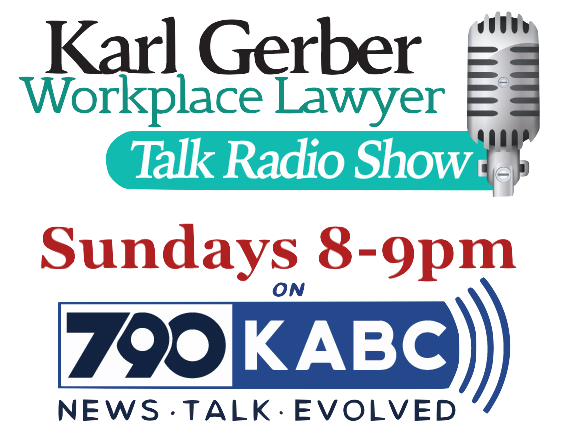 Contact an experienced Los Angeles employment attorney today. Serving All Of Los Angeles County. Give us a call 1-877-525-0700.